There had been hope that Spain would return to the contest this year due to comments made last summer in response to Spain possibly returning in 2013. 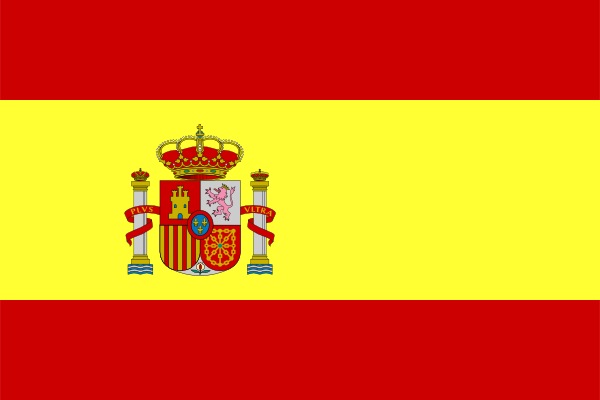 In December Spain was named as one of the countries which the EBU had been talking to about taking part in the Junior contest. Spain withdrew after the 2006 contest due to changes in the format, it had been one of the most successful countries in the contest winning the 2004 contest and finishing second in 2003 and 2005. During the Eurovision Song Contest 2014 in Copenhagen, the head of the Spanish delegation, Federico Llano, in statements to the web esc-plus.com said he was not planning to participate this year in the junior festival. Even so, he said that if they did, it would launch open auditions and castings around the country, so they have not yet definitely closed the door to his return in 2014. I really want my country to return. EuroJunior was my childhood and it’s better than the adult version. I don’t find the reason of withdrawing in 2006 silly but now… It’d be the perfect time for it to return, because now that reason is totally invalid. They withdrew due to the format changes, indeed, but they also did because they didn’t like those stereotypes or it was so much pressure for the children… And now, they do Masterchef junior that’s nearly the same as EuroJunior (national final) but cooking instead of singing? Isn’t it the same? I have to say that now here in Spain you have lots of children’s contests, especially of singing (La voz kids, tu cara me suena mini, pequeños gigantes). None from TVE but I’d rather watch EuroJunior than La voz kids (the others are funny, pequeños gigantes includes multiple talents as it’s a team competition, one sings other dances… And tu cara me suena is with adults and imitating singers)!